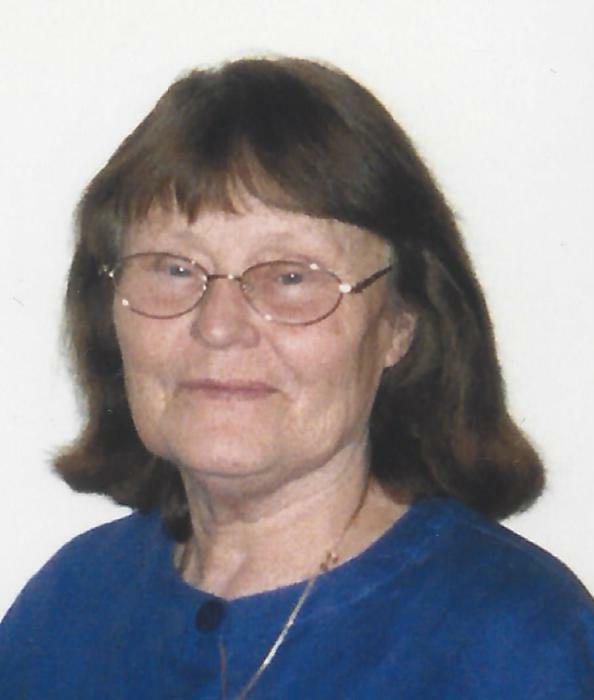 HORNIBROOK, Kathleen E. (Nee), of South Boston, January 19, 2019. Beloved wife of the late Francis Hornibrook. Loving mother of Noreen Rosher and her husband Kevin of South Boston, Kevin Hornibrook and his wife Bridget of Braintree and Francis Hornibrook of Boston. Cherished grandmother of Kevin, Patrick, Taylor and Kevin. Devoted great grandmother of Ian. Dear aunt of Pauline Edmonds of South Boston. Devoted sister of 15 siblings. Visiting hours in the John J. O’Connor & Son Funeral Home, 740 Adams St. (near Gallivan Blvd.) DORCHESTER, Tuesday 4 to 8pm. Funeral Mass in the Gate of Heaven Church, Wednesday morning at 10 o’clock. Relatives and friends are respectfully invited. Interment Mt. Benedict Cemetery. For directions and expressions of sympathy, www.oconnorandson.com.